A little bit of leopard goes a long way! And this 60s Leopard Belt in Cream adds a sassy touch to your outfit! 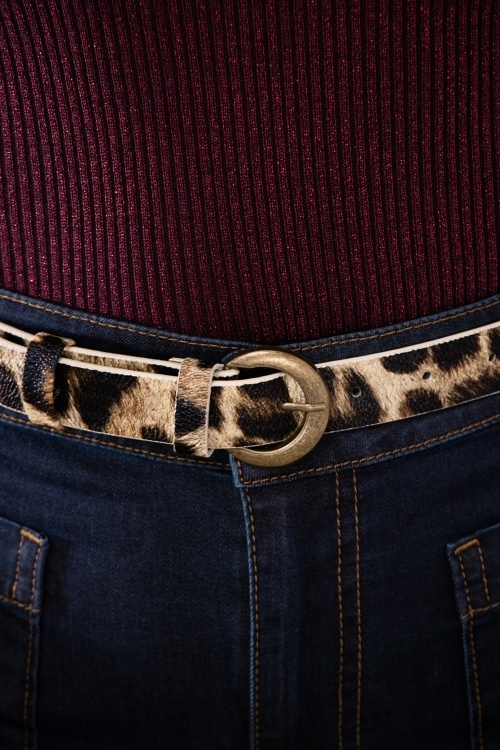 This adorable belt is made of high quality faux leather with a sassy leopard print in black and brown. Finished off with a beautiful antique gold toned metal buckle! 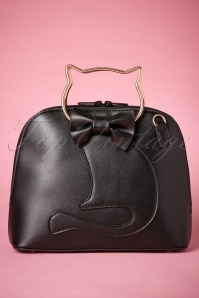 Wear her with your favourite high waist item to create that wasp waist in no time. Can you hear me roar? !